How does Academy Living work? and a warm welcome from Academy Living by Orbis Education and Care. 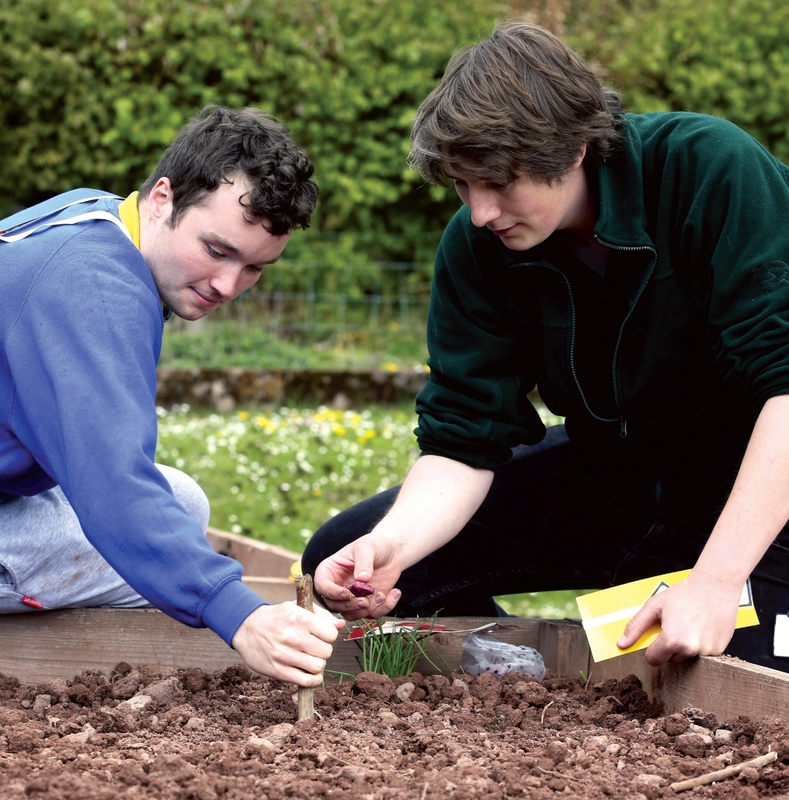 Academy Living is a unique service especially designed for young people and adults with Autistic Spectrum Conditions and associated learning difficulties. 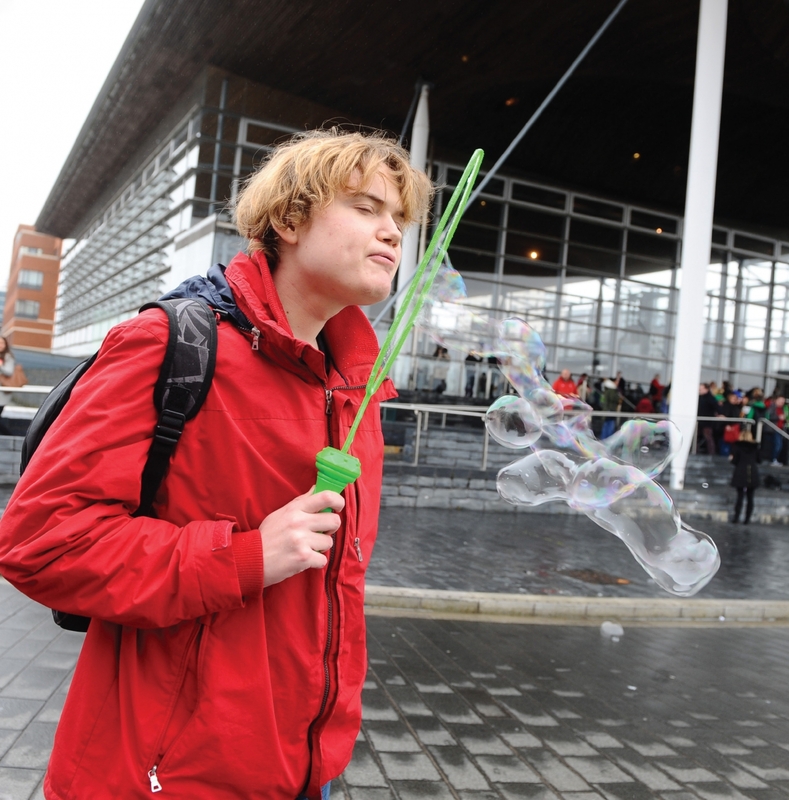 Based at our centre ‘The Orb’ in Porth, South Wales and in the local community, Academy Living is an alternative to a formal education provision. We strive to enable all individuals who use our services to enjoy a full and active life reflective of their individual needs and wishes. 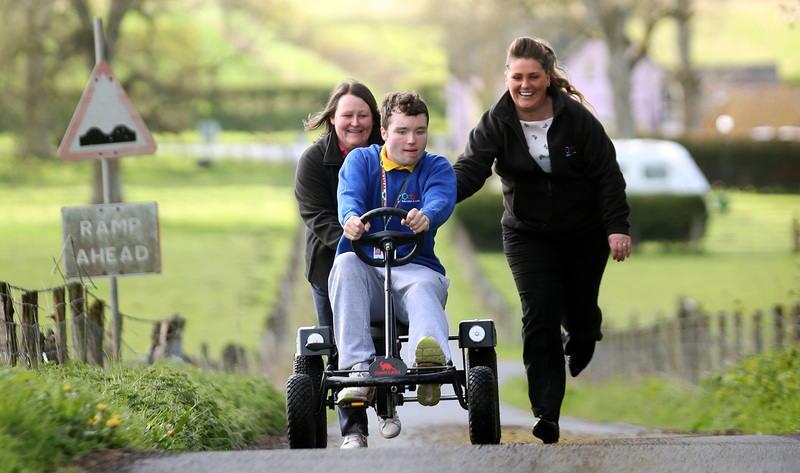 Academy Living is a person centred programme of activities designed to enable individuals with Autistic Spectrum Conditions and associated learning difficulties, to continue to develop their independent living skills and education post-school in a meaningful and empowering manner. Academy Living provides our service users with a menu of activities that will inform a bespoke programme of learning, reflecting their individual choices and needs. Academy Living recognises the importance of continuous learning and builds on the foundations learnt in school. Our aim is to facilitate the continued development of new and existing skills and provide opportunities to use them in all aspects of daily life. The ethos of our service is to empower service users to enable them to achieve their personal goals and optimise their independence. Every Academy Living programme provides positive measurable outcomes that are evidence based, so progress and achievement is guaranteed. When an individual decides to participate in the Academy Living Programme an assessment is carried to identify their current skills, asses their learning needs, find out their personal preferences for activities, identify personal learning styles and evaluate opportunities for development and learning. From this assessment a personalised development plan will be , which will identify long and short term goals, ensures all daily activities are meaningful, enjoyable and have a definite purpose. The plan will take into account the needs, priorities and wants of the individual and provide a framework and consistent structured approach to their Academy Living Programme. 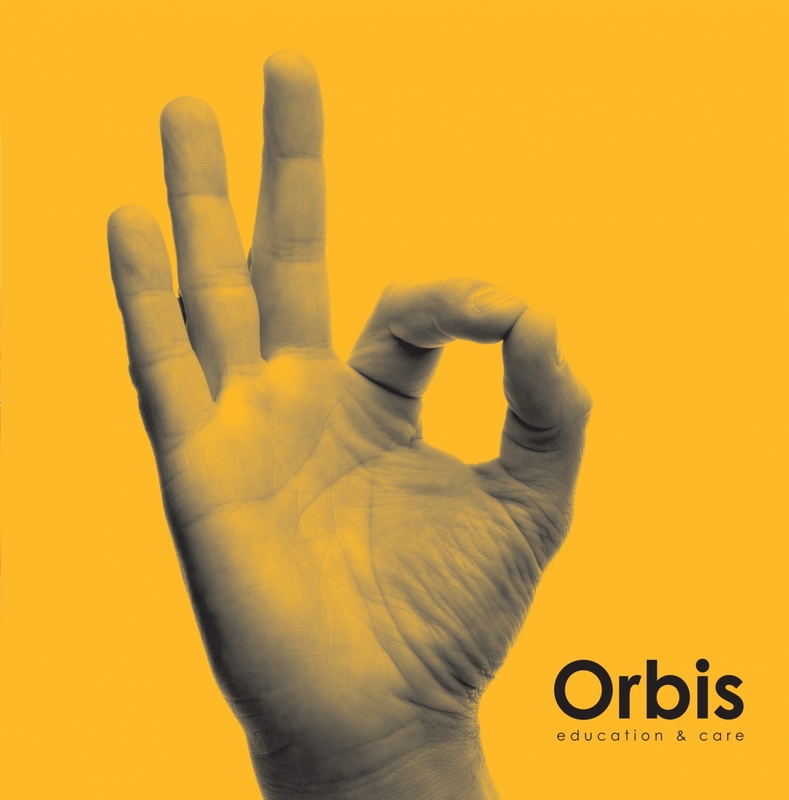 Do I have to be an Orbis Resident to join the Academy Living Programme? No, although many of residents do choose to take part in Academy Living, the service is open to anyone with an ASC who wishes to benefit from the programme. It can be used as either a day service or specific activities can be selected – we can tailor the programme to ensure it is bespoke to meet each individuals need. I sometimes display challenging behaviour, will I still be allowed to be part of Academy Living? Yes, some of our service users occasionally display challenging behaviour and we have specially trained staff who are able to deal with this. As part of the programme, Positive Behavioural Support is implemented to minimise the potential for such behaviours to occur. I am non-verbal, will I still be able to participate in Academy Living? Yes, we cater for all levels of ability and our staff are all trained in the use of PECS and Macaton. Communication objectives will be set as part of the programme to enable all service users to communicate their wants and needs. When is Academy Living open? The service runs for 49 weeks a year. Initially the service runs Monday – Friday, however we are looking to extend this to a seven day a week service as we expand further. Who will be supporting me while I am in the Academy Living programme? You will always be supported by at least one fully trained staff member (2 if deemed necessary during the initial assessment period). Will I be able to obtain any qualifications? Yes – we are a registered ASDAN assessment centre and all service users will be given the opportunity to work towards an ASDAN qualification. How can I get a referral to join the Academy Living programme? Please contact us to see how you can become part of Academy Living. To become part of the Academy Living programme, you can either be referred through Social Services or you can self-refer and use the Direct Payment scheme or personal funds to cover the costs. Once a referral has been received we will arrange for an assessment to take place, at which point we can decide whether Academy Living is appropriate for the service user. We can then develop the best programme of activities to suit the individual’s needs. Following this assessment process, a detailed plan will be put into place to introduce the service user to both Academy Living and The Orb.